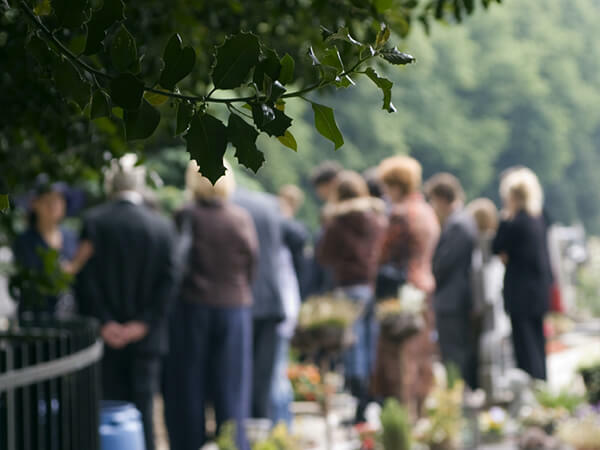 Glick Family Funeral Home is capable of assisting with all burial needs. There are many options when families choose burial for their loved one. We can assist families from a simple small graveside service, to a more traditional full service visitation, funeral and burial. Each service can be tailored to meet the individual family’s needs. With burial, families have the choice between a cemetery burial in the ground, or an above ground interment in a mausoleum. There are multiple cemeteries and mausoleums in and surrounding our community, and we can assist you in finding the right fit for your family. South Florida also is home to the South Florida National Cemetery, where veterans, and spouses of veterans are eligible for burial. The Glick Family takes much pride in the care and service that we provide to those that have passed and to the families that we serve, and we thank you for the opportunity to serve.